Ash Hardell vlogs about her daily life on her YouTube channel. As a result of her kind heart and glowing spirit, Hardell has developed a strong bond with their viewers and she’s trusted, loved and admired for her voice in the LGBTQIA+ community. His insight and honest approach to LGBTQIA+ education has helped millions of kids and adults understand who they are. Ash focuses on exploring sexual and gender diversity as well as underrepresented identities within the queer community. Grace Hardell is Ash’s beautiful, brilliant, and handsome wife. Online, Grace frequently shares their life experiences, what it’s like to question their gender, and sometimes they make clever puns. Grace is a caring and insightful nonbinary voice within the queer community. Grace goes by they/them pronouns. And Grace believes dogs are better. 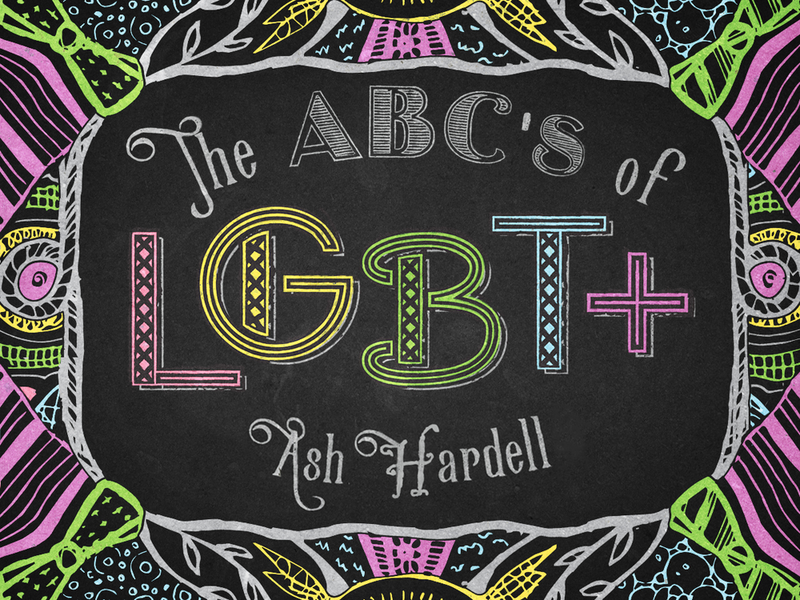 The ABC’s of LGBT+ are a series of videos that inspired Hardell’s book. Episodes explores some of the many different and sexual and gender identities that make up the colorful queer community. The ABCs of LGBT+ is a #1 Amazon Bestselling book and is essential reading for questioning teens, teachers or parents looking for advice, or anyone who wants to learn how to talk about gender identity and sexual identity. Ash Hardell works with like-minded brands that are of interest to her audience as sponsors of videos on the channel.